Due to the partial shutdown of the federal government, the U.S. Department of Agriculture’s National Agricultural Statistics Service (NASS) was not able to release the normal crop production reports in January. NASS has put those numbers together now and issued them in a February report. 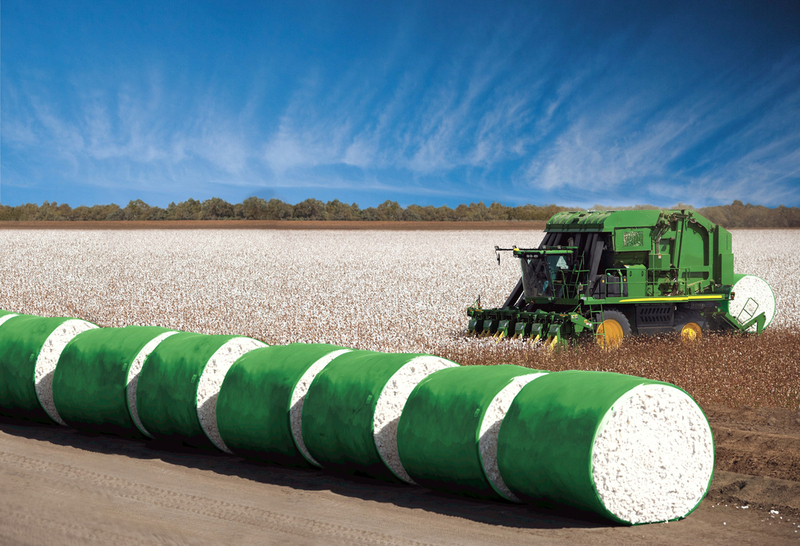 According to Chris Singh with NASS in Washington, D.C., cotton production in 2018 was down 12 percent from the previous year.